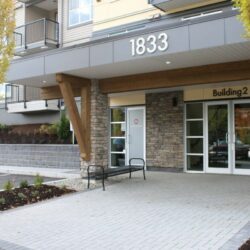 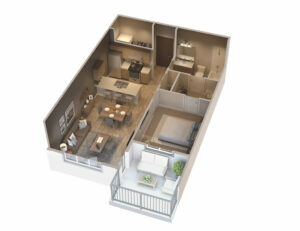 Midtown Club Suites is a collection of upscale rental apartments with the most perfect location in central Abbotsford. 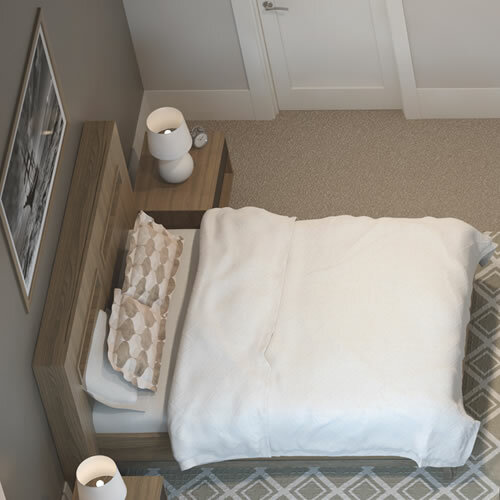 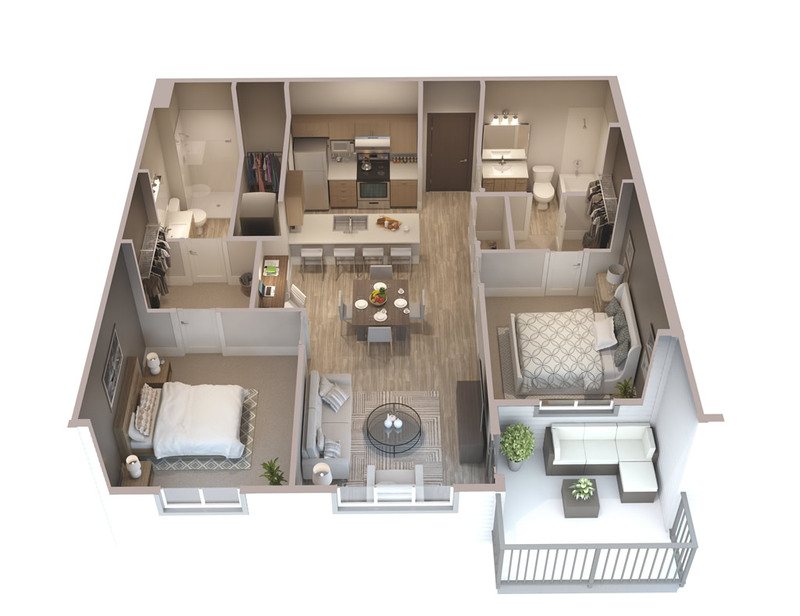 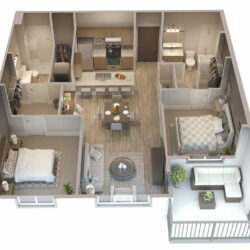 Professionally managed with on-site dedicated staff to meet your needs, these pristine rental apartments will be among the most sought after residences in the Fraser Valley. 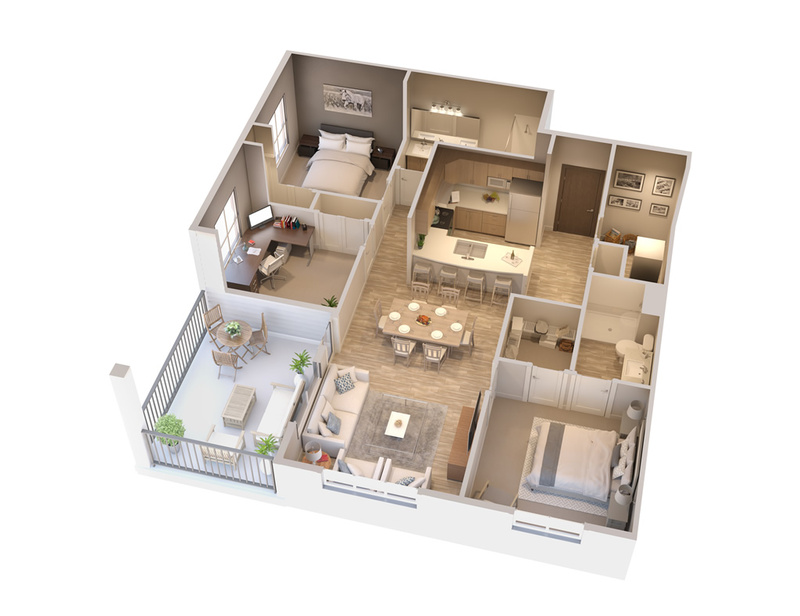 Let us give you a few reasons why…..
First, the development team behind Midtown has thought of everything to give you that special sense of pride to come home to. 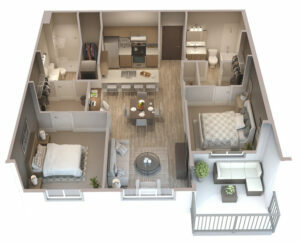 Carefully and practically designed, while still prioritizing the wish list of a future resident, we are pleased to feature 9’ high ceilings throughout, large patio spaces for outdoor living, over-sized windows to let in natural light, in-suite laundry and storage, and open-concept living with an eating bar in all kitchens. 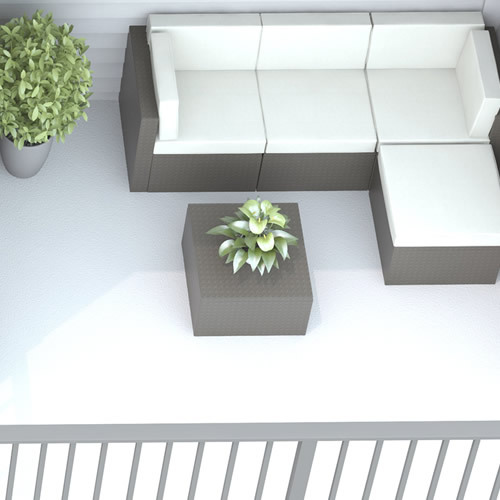 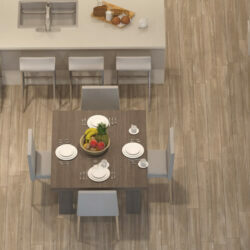 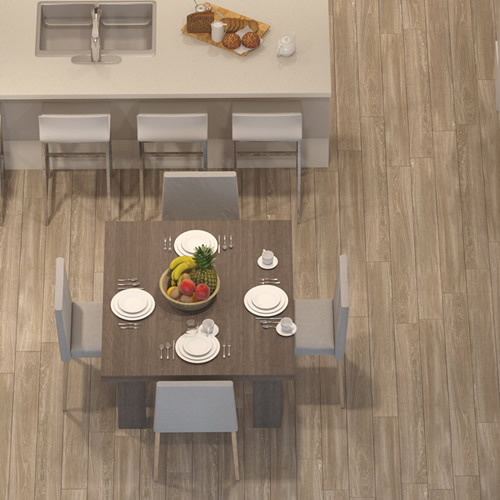 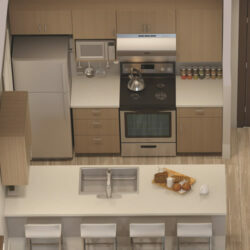 Modern and contemporary finishes in a clean palette of warm white and smoked maple, will add to your comfort of living. Interiors will also feature sturdy and easy-to-maintain vinyl plank flooring, custom wood-grain cabinets with bright LED lighting in all kitchens, large walk-in closets spaces, full-width vanity mirrors and 5 stainless steel appliances. In our continuing effort to improve and maintain the high standard of Midtown Club Suites, the developer reserves the right to modify plans, specifications, and features without notice. 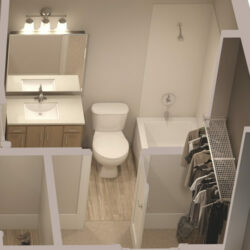 All dimensions and sizes are approximate.